my own modest achievements flicker shyly. 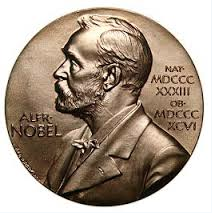 The Nobel season is again upon us and it seems to become less surprising than ever to observe that a tiny nation comprising 0.2% of the world’s population has once more scooped a handful of the most prestigious academic accolades on the planet. In chemistry, all three winners were Jewish, in medicine, two out of three. In physics, the prize went jointly to François Englert, and Peter Higgs. Englert is 80, a Holocaust survivor who holds a special professorial chair at the school of physics and astronomy at Tel Aviv University. So, that’s it. Reading and studying Scripture. Could it possibly be that simple, and yet so demanding? I get to meet a number of people here whose worldview is circumscribed by a quite linear interpretation of the Scriptures, as if it were somehow sacrilegious or worse, in bad taste, to argue about their meaning. No such scruples for the Jews. They set about dismembering flawed logic and fuzzy reasoning with all the vigour of scores of generations who argued with God. It might be that it is this that gives them the edge intellectually. 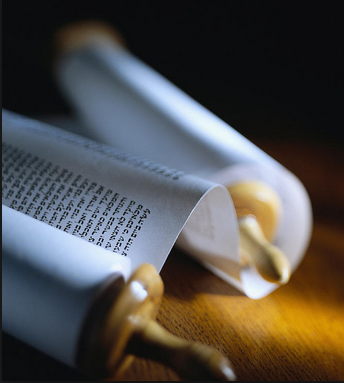 It is said that where you have one Jew, you have an opinion. Where there are two, an argument. Three, you have a synagogue. Contending with the Creator of the Universe, it seems, has the great merit of sharpening the mind.